Your credit score is broken down into five components: your payment history, debt amount, length of credit history, new credit and your mix of credit. Many of these components have a lot to do with your revolving credit or your credit cards. From how high your balances are to your ability to pay on time, your credit cards affect your credit score, which in turn determines your ability to secure a loan and potentially to get a job. Your credit card utilization rate is a ratio of your total credit card debt to your total credit limits and makes up 30 percent of your credit score. For example, if you have three credit cards with three $10,000 limits, and each credit card has a balance of $5,000, you have a utilization rate of 50 percent. Ideally, your credit card balances should be 30 percent or less. You can find some ways to distribute your credit card balances to improve your credit score. For example, if you have a credit card A that has a 75 percent utilization, you could transfer a portion of the balance to credit card B that has 0 percent utilization. This will reduce your individual balance utilization ratios, which could improve your credit score. However, if you continue to open credit cards to lower your credit utilization rate, this will affect the “new credit” portion of your credit score. 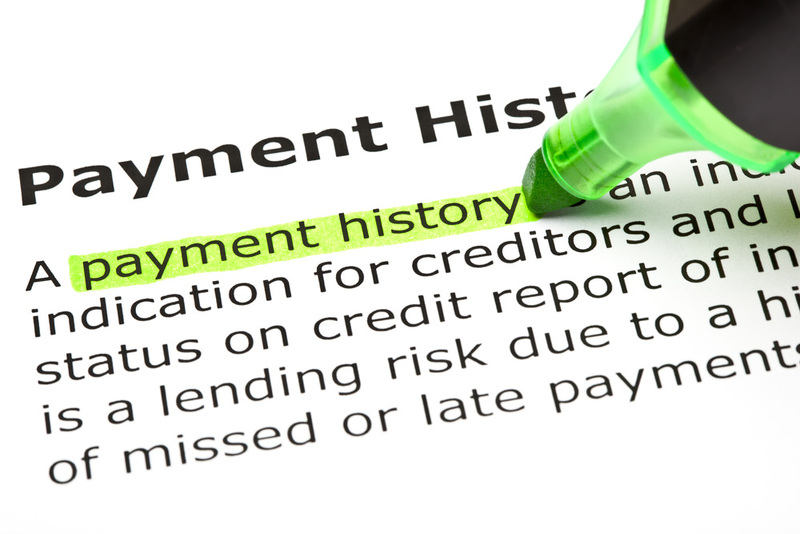 Your ability to pay your debts on time is the biggest portion of your credit score. This encompasses paying your credit cards on time as well as your mortgage, student loan, car and bill payments. Credit card companies can report delinquent payments to credit score companies that can stay on your credit report for many years. The moral of the story is to pay your credit cards on time. If you will not be able to pay a credit card on time due to job loss or a financial hardship, contact your credit card company to determine if alternate approaches are available before the company reports to the credit bureaus. While having a zero balance on your credit cards is ideal, don’t go cancelling your credit cards just yet. 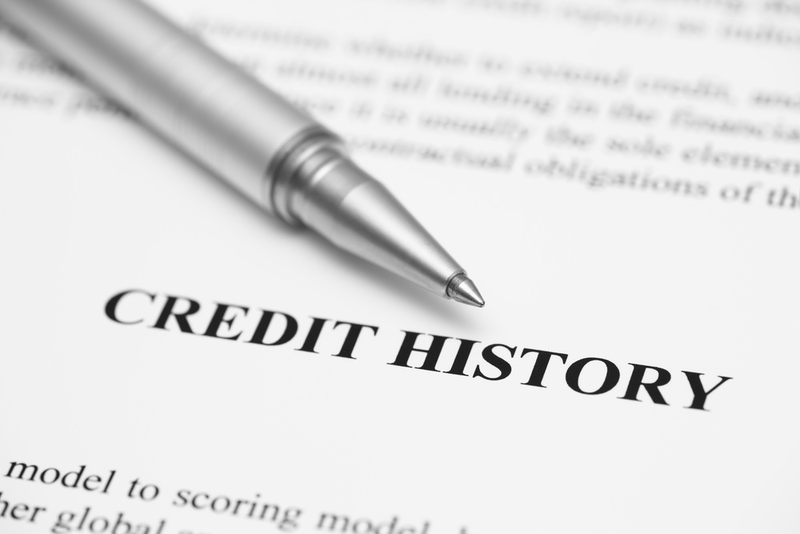 That’s because length of credit history accounts for 15 percent of your total credit score. The longer you have a credit card, the better this part of your score will be. Know what your oldest-running credit card is and refrain from closing this account, ever. While you can close other revolving-balance accounts, your longest-running card is helping your credit with every year that passes.